Movie star postcard photo | That Belongs in a Museum! What Museum? The obvious museum happens to be a real commercial museum in Chicago, the Museum of Broadcasting. 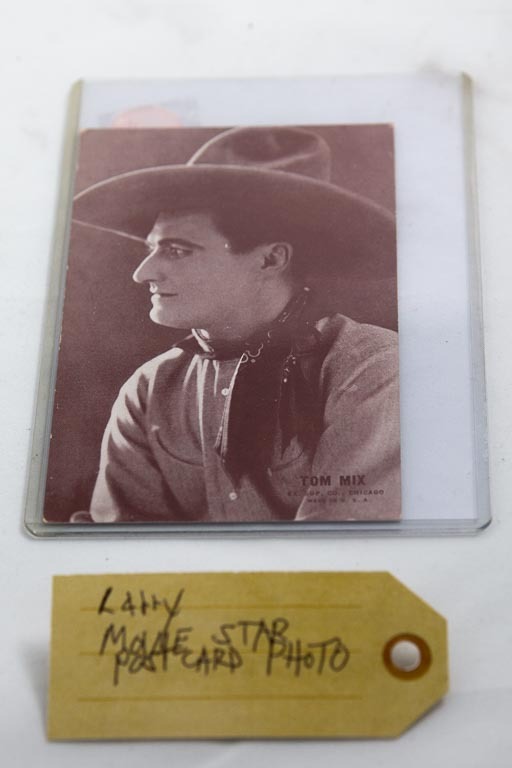 I would just for fun say, Tom Mix, who had many, many injuries in his career as a stunt man: The Museum of Theatrical Broken Bones.